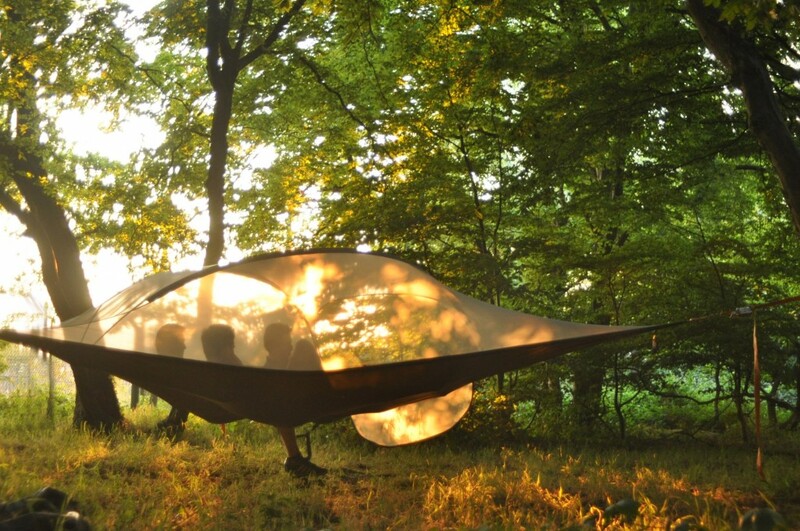 If you and the family love the best bits about camping (fun, freedom, sleeping under the stars) but are a bit wimpy about the bugbears (bugs and bumpy, soggy ground), then you’re going to love the idea of these ‘suspended tree houses’ from Tentsile which take wild camping to new heights. 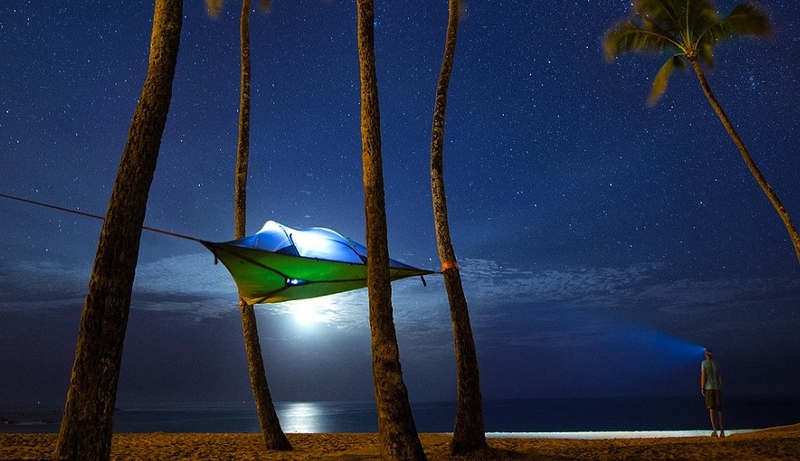 Their ‘tree tents’ (for 2, 3 or even 6 people) are designed to be suspended between trees like a hammock (but can also be secured to the ground, like a regular tent) and come with all the necessary paraphernalia for pitching perfect. You’re advised to suspend the tents no higher than 1.2m/4 feet off the ground for safety and ease of access (though you can buy a lightweight ladder that attaches to the tents). Most models also come with a removable roof so you can drift off staring at the stars. 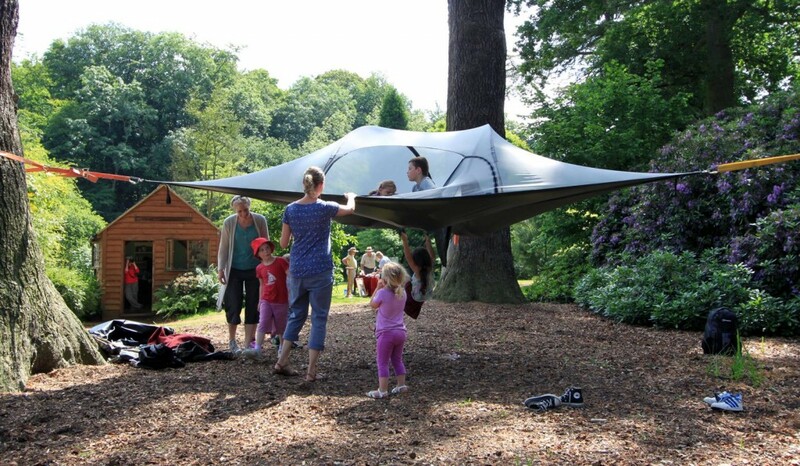 Great to use for a wild weekend away or to take as an add-on tent for extra room on big family holidays.